Fifth Harmony is an American girl group based in Miami, composed of Ally Brooke, Normani, Dinah Jane, Lauren Jauregui, and previously Camila Cabello until her departure from the group on December 18, 2016. 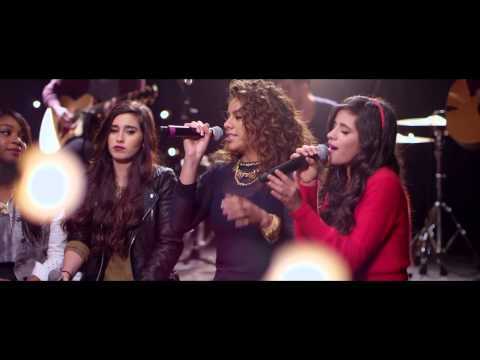 The group signed a joint record deal with Simon Cowell's label Syco Records and L.A. Reid's label Epic Records after forming and finishing third in the second season of the American televised singing competition The X Factor in 2012. Rising to prominence by social media, the group's debut extended play and their three studio albums all charted within the top ten of the Billboard 200 in the United States. 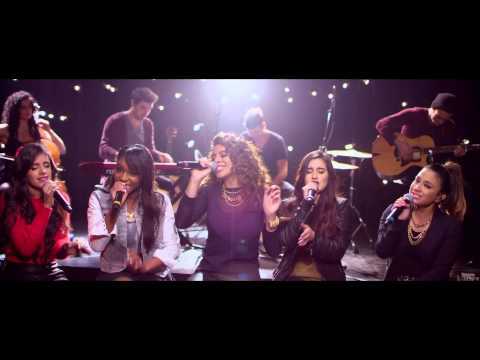 Following their exit from The X Factor, they released their debut single "Miss Movin' On", preceding their extended play Better Together, being certified gold in the United States. 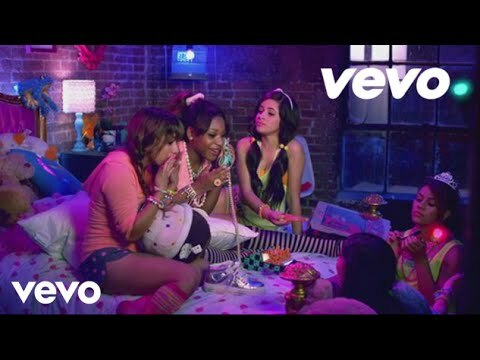 Its music video won the group the MTV Video Music Award for Artist to Watch. 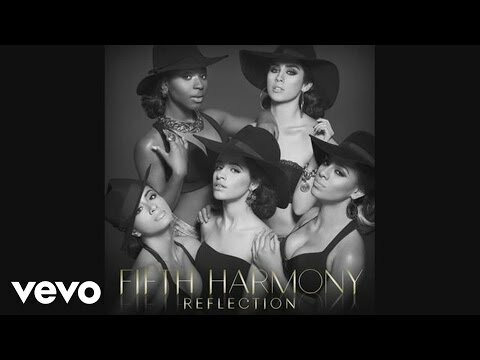 The group released their debut studio album Reflection in 2015, also receiving a gold certification in the country. 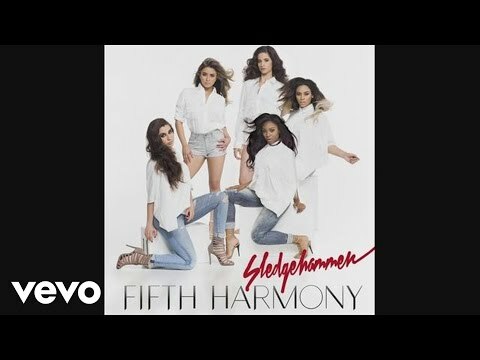 The album included the singles "Boss", "Sledgehammer" and "Worth It". The latter achieved triple platinum certification in the United States and reached the top-ten in thirteen countries. The following year, "Work from Home", the lead single from their second album 7/27, became the group's first top-ten single on the Billboard Hot 100 and the first top-five by a girl group in a decade on that chart. They released their third album Fifth Harmony in 2017. Their accolades include three MTV Europe Music Awards, four MTV Video Music Awards, four iHeartRadio Music Awards, an American Music Award, a Billboard Women in Music award and six Teen Choice Awards. As of December 2016, in the United States, Fifth Harmony has sold a total of 456,000 albums, seven million digital songs and earned 1.6 billion on-demand streams, according to Nielsen Soundscan. The group went on hiatus in May 2018, allowing the members to pursue solo projects.